$2,070,000 bridge loan secured by a first mortgage on a three-story, five-unit mixed-use apartment/retail building totaling 3,729 square feet. 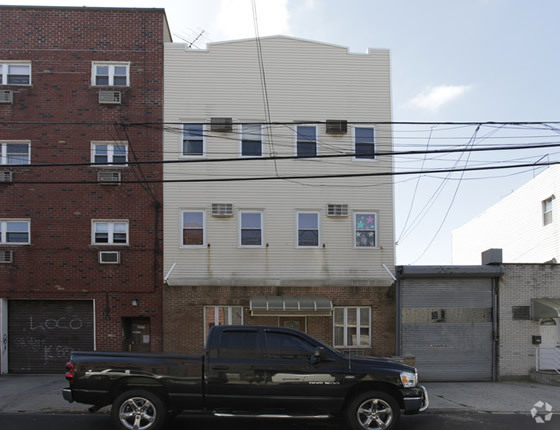 The property is located in the Williamsburg neighborhood of Brooklyn. Edgewood’s loan will be used to acquire and renovate the property along with setting up a limited interest reserve. The property breakdown is 5 apartment units spread across 3 floors. The unit mix consists of one 1-bedroom unit on the ground floor and four 3-bedroom units. Planned renovations will consist of redoing all the kitchens, bathrooms, and floors along with the conversion of the single unit on the ground floor into a retail space.